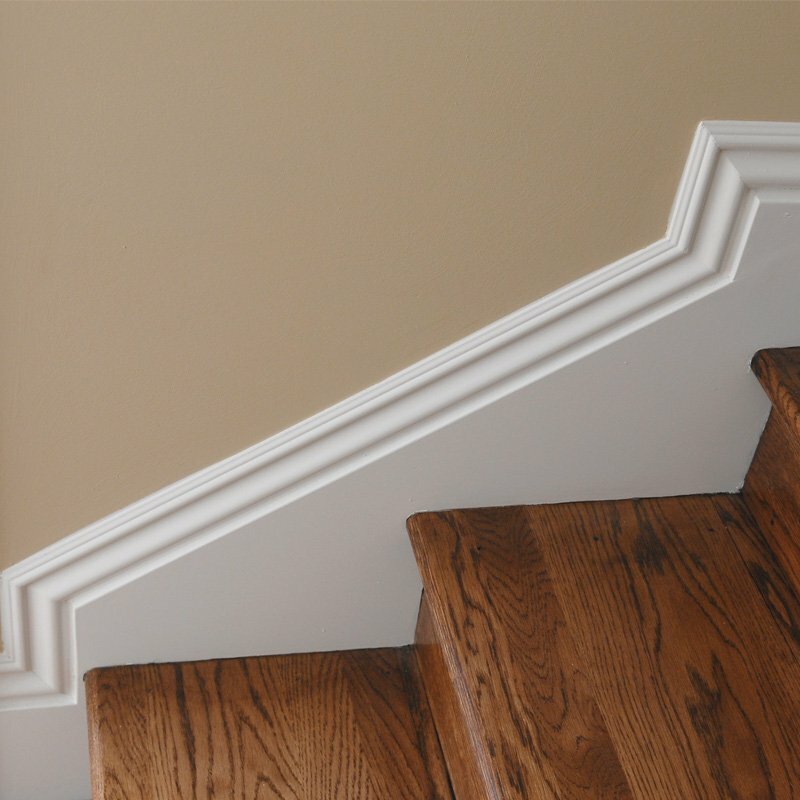 Moldings and baseboards are designed with one function in mind – to add warmth and a pinch of elegance to a hallway, living room, bedroom, and other premises by softening the edges where walls meet the ceiling or flooring. All of this makes crown molding and baseboard installation a delicate job that requires a fair share of careful planning and lots of expertise. So, if your home’s moldings and baseboards are barely hanging on or are missing entirely, turn to ViSign Remodeling for a professional remodeling solution. We work with insured carpenters who have the skills, experience, and tools to earn your property some extra style points regardless of your budget. 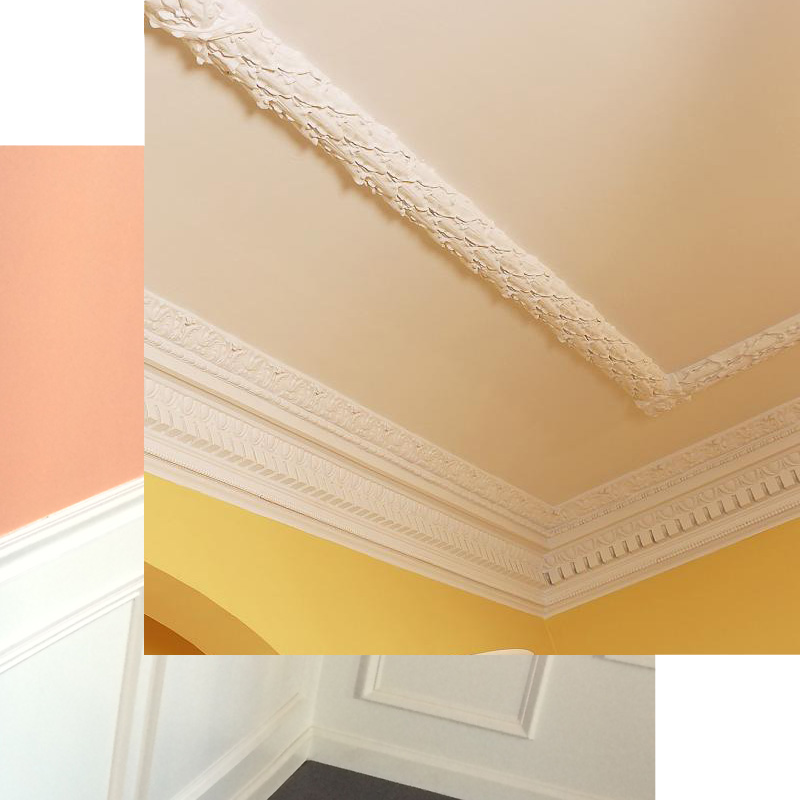 Why opt for our personalized crown molding services? Please note: the cost for the delivery of your materials will vary based on their volume and on the distance that we need to travel from your chosen store to your property. A skilled team of carpenters arrives at your property to perform a survey. They measure your crown molding and mark its placement on the wall. The experts use a miter or a coping saw to cut precise corners in your molding. They use finishing nails and paintable caulk to firmly attach your molding at an angle. Upon request, the team apples corner blocks to hide any molding connections from view. 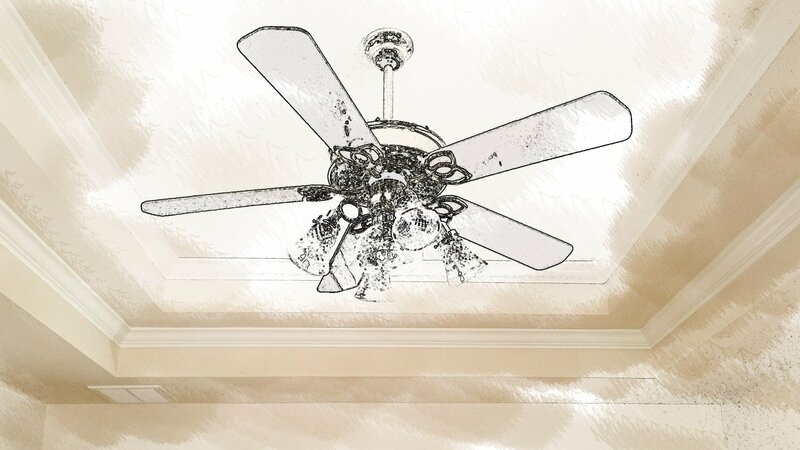 Note: we can assist you with crown molding removal and replacement jobs as well. In addition to performing baseboard removal and installation jobs of already available baseboard models, we can also craft a custom model to your specifications and install it at your desired height level for maximum aesthetic impact. Of course, the skilled crew will start this job by taking precise measurements as well to ensure that your baseboards will sit nicely against your walls and soften the edges of your room to a degree you didn’t think was previously possible. You can also take advantage of some of our other services – kitchen cabinet installation, shower door installation, basement finishing, home painting and more. Enjoy 15% off discount from the entire scope of work for a first time client. Call us now at (470) 795-2235 and book your free survey!